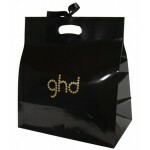 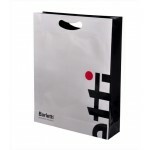 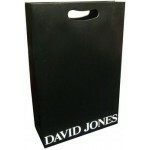 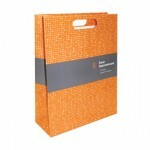 Printed Die Cut Handle Bags are a high end promotional packaging option that will ensure your brand has a huge impact on your client. 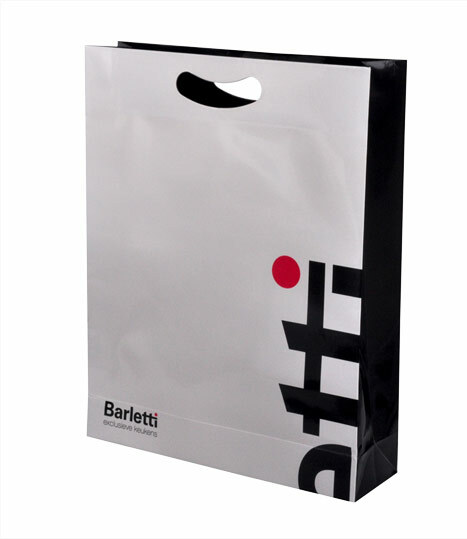 Professional Die cut handle bags are perfect for fashion retails stores and department stores or for your next exhibition and event. 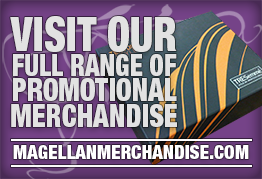 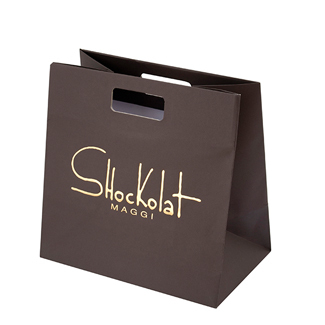 Magellan World offer a wide range of customisable options for your branded die cut handle bag including: embossing, gloss/matt lamination, hot foil, inside printing and many more. 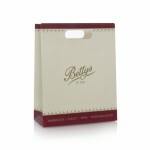 This professional presentation bag was made for Betty's. This printed packaging option was produced for Shockolat.